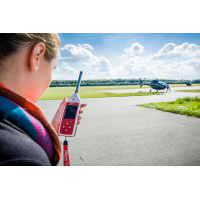 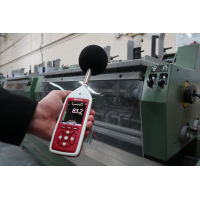 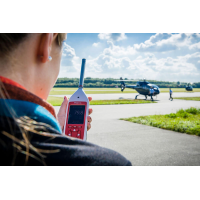 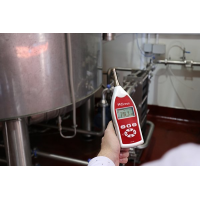 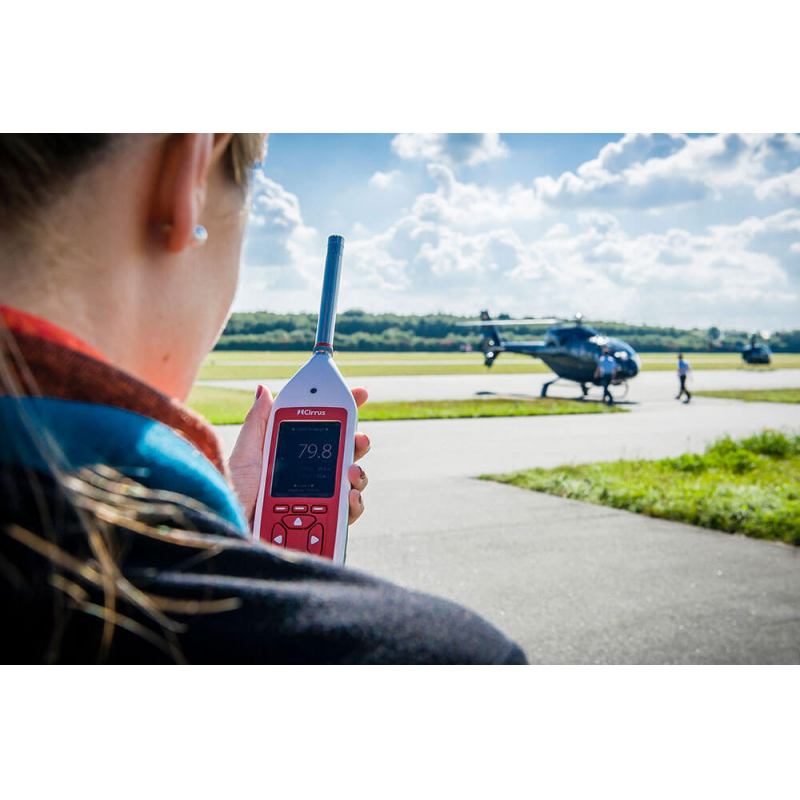 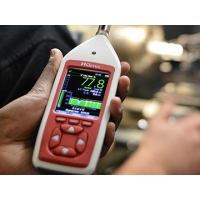 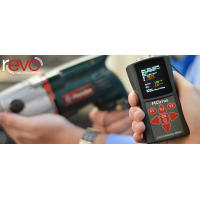 Do you need an easy-to-use and accurate way of measuring noise levels? 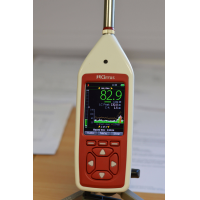 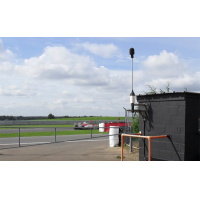 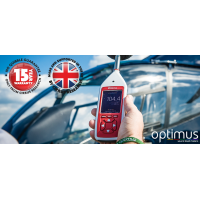 The Optimus yellow is a simple sound level meter that’s ideal for acoustic assessments in any environment. 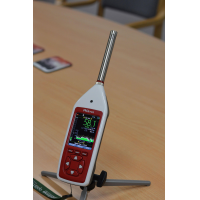 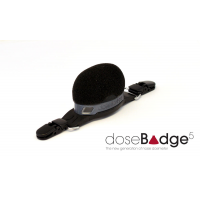 The sound meter features a highly visible display and has only three buttons. 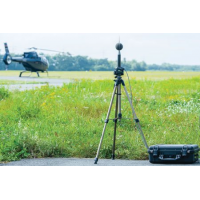 You capture all the information you need every time. 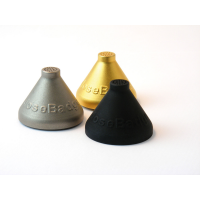 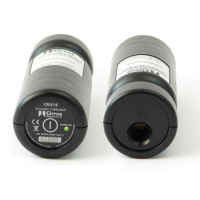 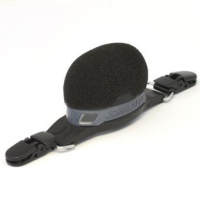 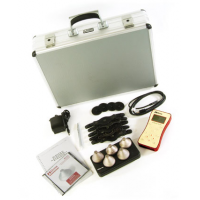 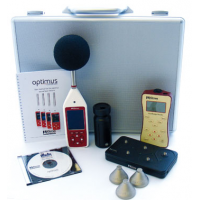 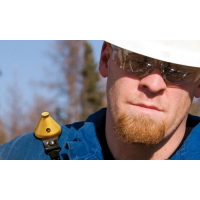 The Optimus yellow simple sound meter provides precise acoustic measurement in any environment. 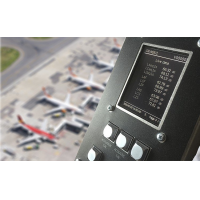 You can see real-time data on the easy-to-read screen. 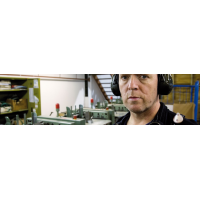 Data logging allows you to store more than 10,000 records to analyse later. 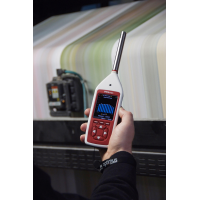 By using the innovative NoiseTools software, you can analyse your data and produce clear reports about noise levels. 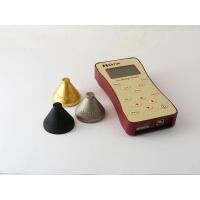 Yellow: A simple sound level meter for class one or class two performance. 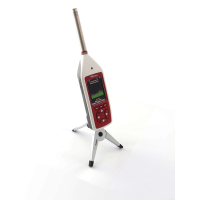 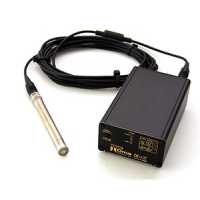 Provides sound level (SPL) and maximum sound level (Lmax). 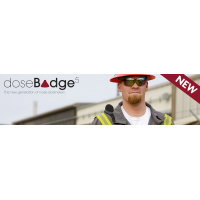 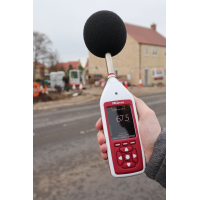 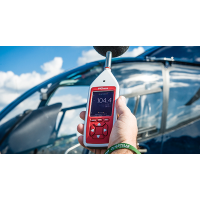 Red: Class one and two sound meters that conform to industrial and occupational standards (UK, EU, OSHA, MSHA and ACGIH). 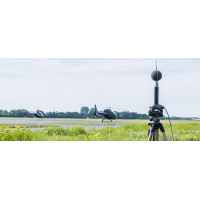 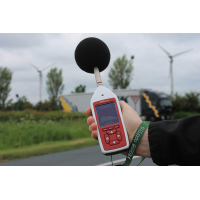 Green: The most advanced sound meter that’s ideal for environmental noise measurements. 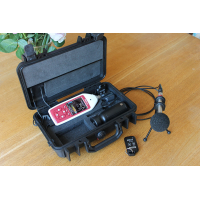 Features 1:1 and 1:3 octaves and audio recording. 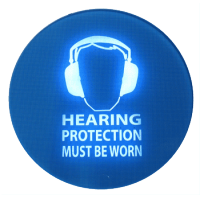 A simple three-button design that makes it quick to use. 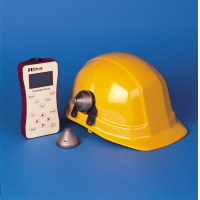 A high-resolution colour screen that clearly displays data. Easy navigation that requires no specialist knowledge. 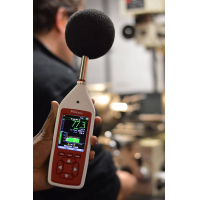 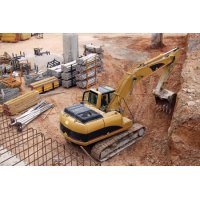 Comprehensive noise measurement that records all data simultaneously. 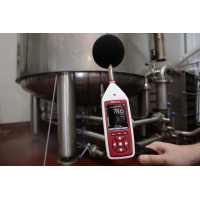 Why choose the simple sound level meter? 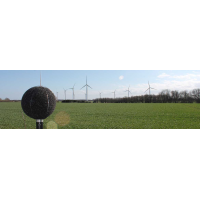 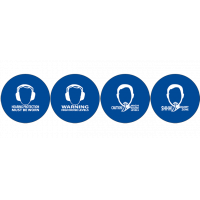 15-year warranty: Gives you confidence in the reliability of your sound meter. 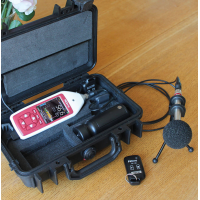 Quick and easy to use: Simply switch on, calibrate and start recording. 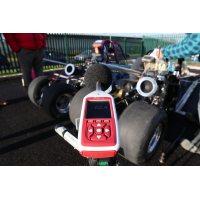 Simple data download: NoiseTools software makes it easy to view and create reports about noise levels. 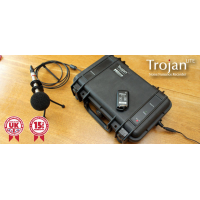 Product training is available (at extra cost). 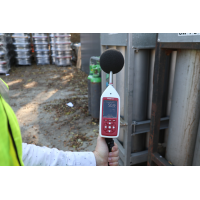 Upgrade at any time: Future-proof your investment by choosing to upgrade to a higher level of sound meter whenever you need to.